As you are aware, the European Commission has recently published its annual Progress Report on the Former Yugoslav Republic of Macedonia (FYROM) and its process towards eventual accession to the European Union . The Report (dated October 10, 2012) outlines key aspects that the European Commission considers important in the FYROM’s progress towards EU integration and concludes with the Commission’s recommendation for immediate accession negotiations to begin between Brussels and Skopje. In addition to this, more that 35% of FYROM’s inhabitants do not describe themselves as so-called “ethnic Macedonians.” Furthermore, the real percentage of “non-ethnic Macedonians” in that country is likely larger because the government in Skopje uses questionable statistical methods for its censuses. On the other hand, we are Macedonian, we number 3.5 million, our ancestors have been using the term Macedonian for millennia, and our cultural and historic spheres and references are Greek. As a result, we perceive the Commission’s arbitrary use of the term “Macedonian” in reference to FYROM as an assault against our cultural identity and against our self-determination as Macedonians, as it can be the cause of disturbing confusion and, thus of perennial conflict between Athens and Skopje. Now, more than ever it is necessary that a sharp and clear distinction is made between Macedonia and the so-called FYROM in order to avoid further complications in the already strained relations between the two countries and their peoples. In recent reports and documents, the European Union has indeed endeavoured to maintain an overall neutral stance, by refraining to use the term “Macedonian” in reference to FYROM until a final and mutually accepted name is reached between Athens and Skopje. We believe that this policy of responsible neutrality should be actively maintained, should the EU wish to continue to play a constructive role in the resolution of the contentieux between member-state Greece and candidate-state FYROM. We, as EU citizens, expect the European Commission to act in bona fide and refrain from bypassing indirectly the EU-recognized name FYROM and its corresponding derivatives (namely, “of the FYROM”). Furthermore, the Commission’s recommendation for parallel tracks for EU accession and negotiations with Greece is actually counterproductive to the negotiation process as it relieves Skopje of its obligations in the matter. Undoubtedly, the government in Skopje is promoting the terms “Macedonia(n)” in a unilateral manner on international fora, undermining the success of the ongoing UN-sponsored negotiation process and endangering the peaceful coexistence of the peoples in Southern Europe. This is one of the reasons why NATO urges a solution with Greece before extending membership to the FYROM. Putting aside the non-implementation of the 2001 Ohrid Agreement, the inter-ethnic strife between the Albanian and the Slavic communities of the FYROM, and the widespread and increasing government control of the media, the FYROM still has serious problems with two neighbouring EU states: Greece and Bulgaria. Specifically, the governments and institutions of non-EU members should refrain from using nationalistic rhetoric towards their neighbours. We feel that by considering the concerns of EU members, the Commission will espouse neutrality. Yet, the Commission mentions that the FYROM has “maintained an overall constructive role,” and is “participating actively in regional cooperation” with its neighbours (, page 19). In regards to relations with Bulgaria, the Commission defines the tension between the two governments as “misunderstandings,” stemming from perceptual differences. However, the Commission is fully aware of the Bulgarian government’s recent strong statement with respect to the usurpation and distortion of its history and cultural heritage . 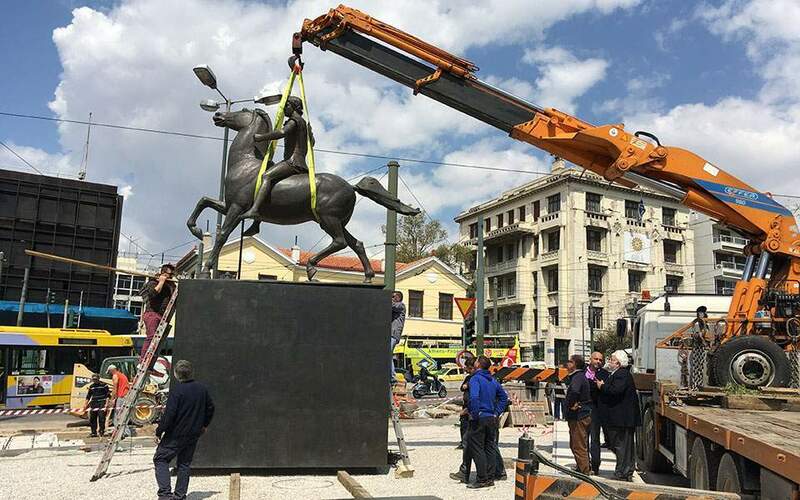 With respect to Greece, the Commission is also aware of the irredentist themes that the FYROM continues to condone and promote to its people regarding its proper place in history and geography in the Balkan Peninsula. 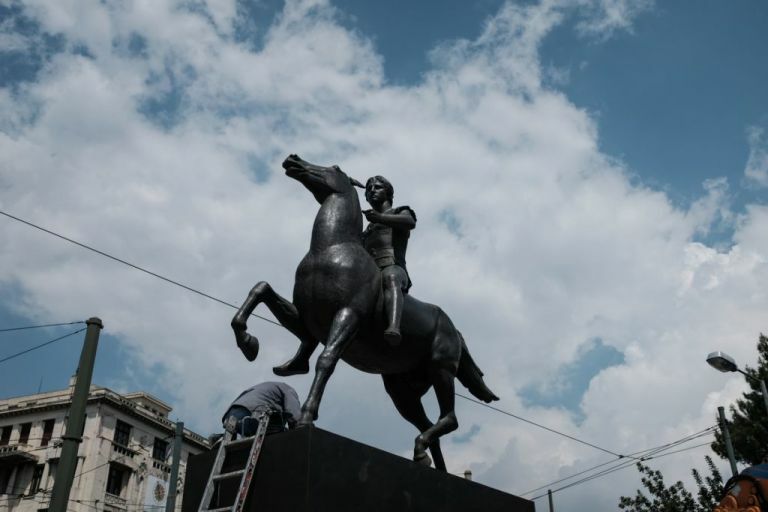 Notions of a “United Macedonia” encompassing neighbouring territories are widespread in official government circles, the education system, and among popular culture . A campaign of revisionist history and aggressive territorial irredentism, where self-perceived historical wrongs against the people of the FYROM by Greeks is fully present in the mainstream media, even if this has its roots in ultranationalist groups within and outside of the FYROM [5-8]. This past month, you even fell victim to a lie perpetrated by the FYROM’s Press [9, 10]. Finally, and with all of the above in mind, we question the Commission’s conclusion that the FYROM is mature enough and ready for High Level EU Accession Dialogue, when the majority of the report mentions “no” or “very little” to “little” or “some” progress on many key accession elements including: public administration, reforms in the judicial system, human rights including minority and cultural rights, the penal system and prevention of torture, freedom of expression, anti-discrimination policies, social and economic rights, the economy and public internal financial control, common market organization, rural development, regional policy and structural instruments, cooperation in the fight against drug trafficking, innovative and scientific research, education, industrial pollution and water quality, and EU standards in commercial or development policy and humanitarian aid. The vast majority of our members are EU citizens and we feel it is necessary to outline our concerns regarding premature EU expansion. 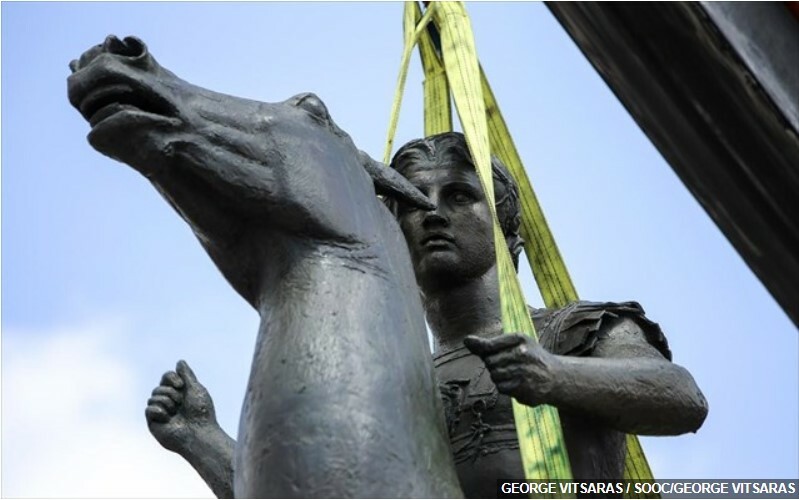 As Macedonians we trust that the European Commission will understand the sensitivity that we – and all Greeks – have on the topic of our cultural and historical identity. We remain at your disposal for any questions or concerns that may arise. Cultural Association of Ethniko-Kratero- Agia Paraskevi of Florina “Alexander the Great”. Cultural Association “Elpida Melitis”of Florina. 1.Commission Staff Working Document 2012 Progress Report for the former Yugoslav Republic of Macedonia http://ec.europa.eu/enlargement/pdf/key_documents/2012/package/mk_rapport_2012_en.pdf. Accessed October 22, 2012. 2.Greece and the former Yugoslav Republic of Macedonia, 1995 Interim Accord http://treaties.un.org/doc/Publication/UNTS/Volume%201891/v1891.pdf pp3-10. Accessed October 23, 2012. 4.Templar, Marcus A. Skopje’s NATO Adventures: A Conversation on Insanity and Megalomania. The Former Yugoslav Republic of Macedonia: Bribing its Way to Membership. 2012. pp55-64. http://www.panmacedonian.info/images/stories/pdf/skopjes_nato_adventures.pdf. Accessed October 23, 2012. 5.“MTV news editor Petrevski apologizes for Samardziev fiasco”. http://taxalia.blogspot.ca/2012/10/blog-post_5188.html?m=1. Accessed October 23, 2012. 6.Večer. November 10, 2011. No. 14827. 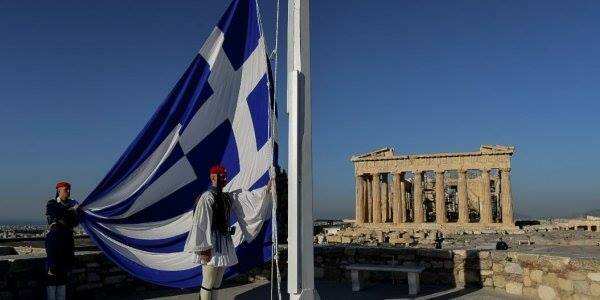 “Ever since they have been writing about God, Macedonians have suffered because of Greeks”. http://www.vecer.com.mk/?ItemID=6595193E837BD64980CA0C6755DF0B14. Accessed October 23, 2012. 7.Večer. October 3, 2012. No. 15105. “Raped Macedonians [sic], Killed Macedonians [sic]”. http://translate.googleusercontent.com/translate_c?anno=2&depth=1&hl=en&rurl=translate.google.com&sl=mk&tl=en&u=http://vecer.com.mk/%3FItemID%3D1092E66FBFD8E243BF88E3EBD46012A2&usg=ALkJrhhFXXYlmRarflEEkrNJVQD__WRHxw. Accessed October 23, 2102. 8.“Večer strikes again with the doctored photograph”. 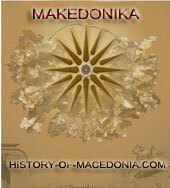 http://history-of-macedonia.com/2012/10/05/vecer-parapoihmeni-fotografia/. Accessed October 23, 2012. 9.“Štefan Füle concerned about alleged incident in Thessaloniki”. http://taxalia.blogspot.com/2012/10/stefan-fule.html. Accessed October 23, 2012. 10.Skopje Diem. October 4, 2012. 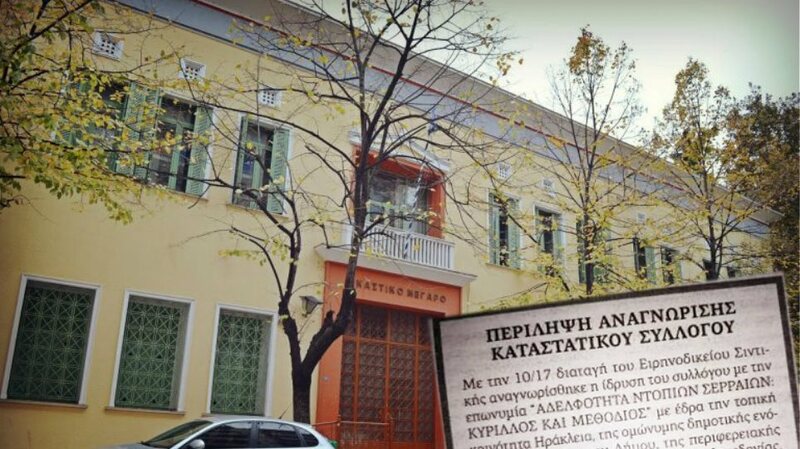 “MEP Koumoutsakos criticizes Füle about Samardziev case”. http://www.skopjediem.com/-latest-news/15542-mep-koumoutsakos-criticises-fule-over-tweet-about-samardziev-case.html. Accessed October 23, 2012.